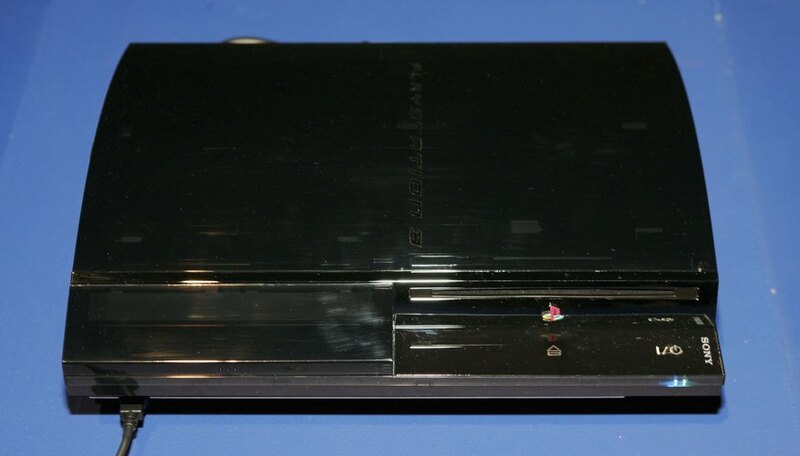 PlayStation 3 owners make use of the PlayStation Network to upload trophy information, download new games and videos, as well as play multiplayer games with players around the world. When you first sign up for the PlayStation Network, you are prompted to choose a password. You can change this password at any time if you think the existing password has been compromised or you are sending your PS3 console to be repaired. The password change process occurs immediately and is completed through your console. Scroll up and highlight “Account Management.” Press “X” on your PlayStation 3 controller. Highlight “Account Information” and press “X.” Scroll down to “Password” and press “X” once again. Enter your current password using the text entry box that appears. You can select each letter and number of the password using your controller or connect a USB keyboard to your console and type in the password. Select “Continue” when you have finished. Input your new password. It must be at least six characters and contain both numbers and letters. Enter the new password again in the next box to confirm. Highlight “Confirm” at the bottom of the menu and press “X.” You will automatically log out of the PlayStation Network and be taken back to the cross media bar. Select “Sign In” under the “PlayStation Network” heading and press “X.” Enter the email address associated with the account and your new password, and then select “OK.” You will be logged in with your new password set. If you have forgotten your password, you can choose the "Forgot Your Password?" option from the PSN sign-in screen. You will be asked to confirm your date of birth and then given the choice to reset via the console or through your computer.